Eight years ago, George RR Martin’s sprawling (but unfinished) epic came to life on the small screen. Seven seasons and countless deaths later, it’s difficult to fathom that the Starks were once a happy and content bunch or that Viserys Targaryen had dreams of sitting on the Iron Throne. 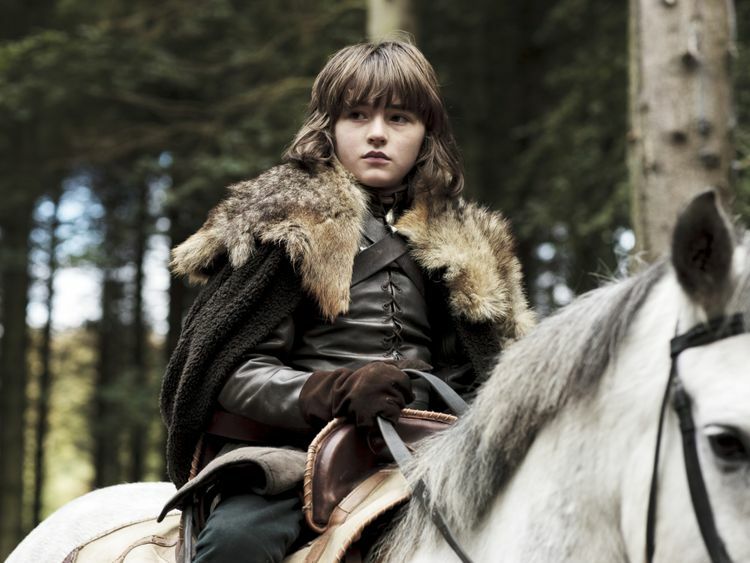 From baby direwolves to baby dragons, from a looming threat of the undead beyond the Wall to a simmering war that will last many seasons but will see no winners, season one will remain our favourite for setting off the events that will grow into a worldwide obsession. With two weeks to go, here’s our quick recap of the highlight episodes from season one you can watch to reacquaint yourself with the series. 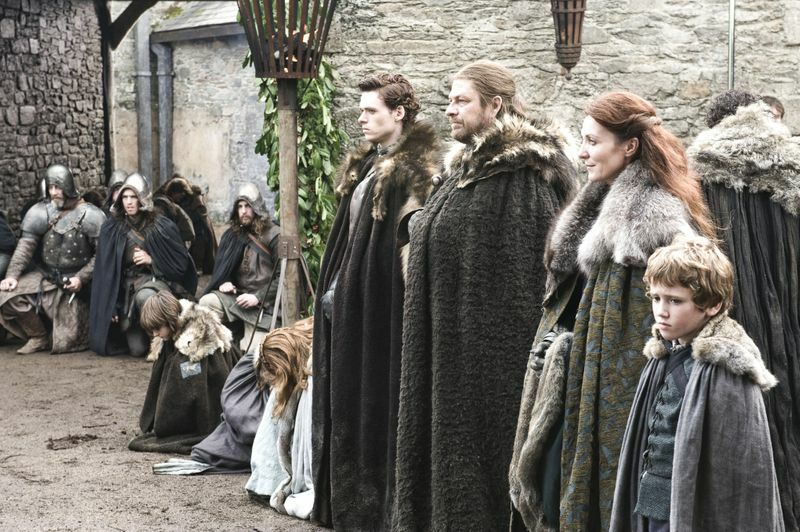 ‘Winter Is Coming’ (Episode 1): You didn’t know it the very first time you watched ‘Winter Is Coming’, but this was the first and last time you saw the Starks as one big happy family unit, including our emo pretty boy and illegitimate son, Jon Snow (Or should we say Aegon Targaryen? But more on that in the season seven recap). Rewatching episode one makes one thing pretty clear: Makers David Benioff and DB Weiss had a firm grip on the source material and a vision that would see the first episode set up events that will take place in the upcoming and final season eight. From kicking off the Lannister vs Stark war, which will eventually see Jon Snow pitted against the ‘Mad Queen’ Cersei in season eight, to setting up the White Walker threat in the very first scene, episode one knew its end game like the back of its hand. The final scene where Bran gets pushed off the tower after discovering twins Jaime Lannister and Cersei Lannister in an incestuous tangle is an early indication of the many OMG moments we’ll bear witness in the years to come. Special mention to Daenerys Taragryean’s introduction — unwillingly married off by her brother Viserys Targaryean to Dothraki leader Khal Drogo, and she receives the mother of all wedding gifts, three petrified dragon eggs. ‘Lord Snow’ (Episode 3): Jon Snow begins his training at the Wall, a little disillusioned with the ragtag team of thieves and petty criminals that make up the Night’s Watch, but a crucial moment nonetheless that signals the beginning of his lasting friendship with Samwell Tarly. Ned Stark arrives at King’s Landing, daughters Sansa and Arya in tow, ready to take on his duties as King of the Hand, a job that will see quite a few takers in the future, owing to a high mortality rate among its ranks. Arya’s swordfighting lessons are a joy to watch and it’s just a hint at the masterful assassin she’s training to become. Jaime ‘Kingslayer’ Lannister tries to unburden himself of the Mad King origin story but his narrative falls on deaf ears, again foreshadowing his famous and deeply moving monologue he delivers to Brienne of Tarth in that unforgettable bath house scene in season three. For those who don’t know, this was the first episode to feature Old Nan (played by Margaret John). She died before the series was broadcast and the episode is dedicated to her memory. ‘You Win Or You Die’ (Episode 7): “When you play the game of thrones, you win or you die. There is no middle ground.” An important episode if you want to know the exact moment when the War of the Five Kings began, shortly after King Robert Baratheon bites the dust following a drunken hunting party. 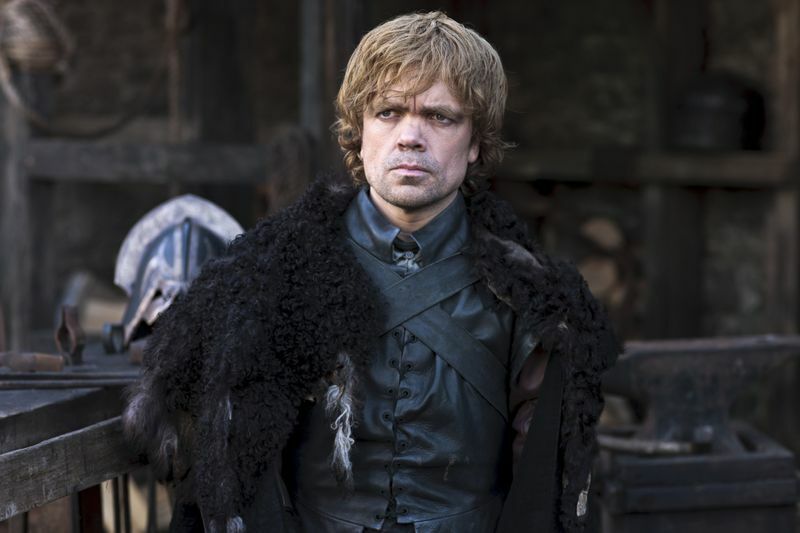 The episode also features the epic war of words between Ned Stark and Cersei Lannister, when the former informs Cersei of his knowledge of her longtime affair with her brother Jaime Lannister and the truth of her children’s parentage. ‘Baelor’ (Episode 9): No matter how many times you watch the scene, you can’t help but stifle a scream as Ned Stark, the hero so far of the series, gets beheaded, on the orders of — of course — Joffrey Baratheon, the newly crowned King of the Seven Kingdoms, quickly growing to become the most hated character on the show. This is the first ever heartbreak you’ll suffer on the show, not to be easily forgotten. 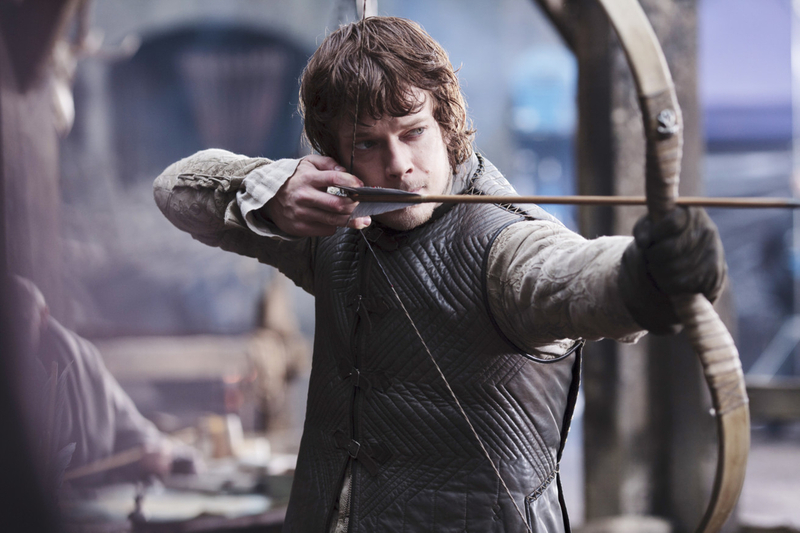 A lighter moment in the episode features a fun drinking game between Tyrion Lannister, swordsman Bronn, and Shae, the prostitute, for whom Tyrion is quickly catching feelings. ‘Fire and Blood’ (Episode 10): The title of the episode alludes to the Targaryen house motto and focuses mostly on young Dany, who has to deal with the awful reality of a comatose husband and a stillborn son, thanks to the trust she placed in blood magic. For revenge, she builds a funeral pyre for Khal Drogo, ties the witch Mirri to it, and places her three dragon eggs on top, as she climbs on herself, despite several pleas from her trusted right-hand man Jorah Mormont. Come morning, the khalasar and Mormont wake up to an unhurt Daenerys and three baby dragons, the first to be born in many centuries. A new Queen is born.